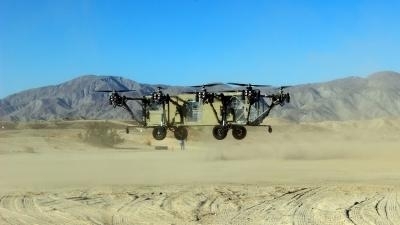 Advanced Tactics has successfully completed the first flight test of the Black Knight Transformer, a modular and roadable vertical takeoff and landing (VTOL) aircraft. Advanced Tactics is at the forefront of large scale multicopter design, production, and testing and the successful flights of the Black Knight Transformer open the door to a number of future aircraft designs that leverage Advanced Tactics’ patented and patent-pending technologies. The flight test was performed at a private location in Southern California and the aircraft was remotely piloted for safety. 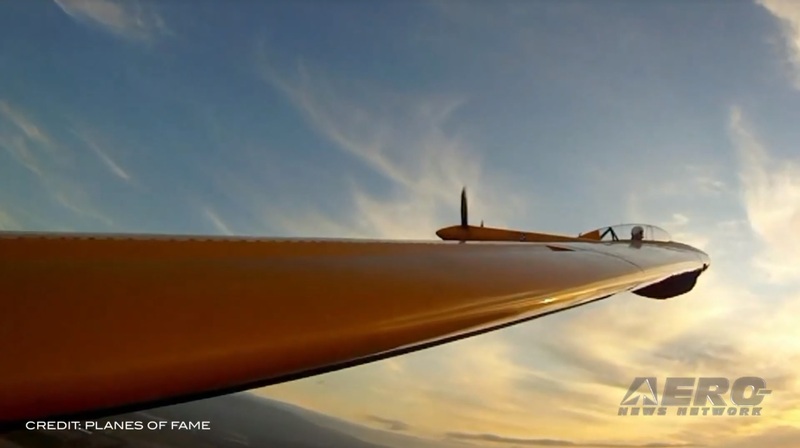 The stability and attitude of the aircraft was controlled entirely by the autopilot. The only commands from the remote (human) pilot were to increase or decrease power. Outrigger landing gear was attached to the aircraft to prevent it from rolling over in case of any mishaps. The aircraft completed multiple short hover flights. Although the aircraft is capable of hovering at thousands of feet above the ground, the altitude was limited to less than 10 feet above the ground for safety. The aircraft was stable, controllable, and performed as expected. An electric quadcopter drone was used to capture aerial footage of the flights as seen in Figure 3. 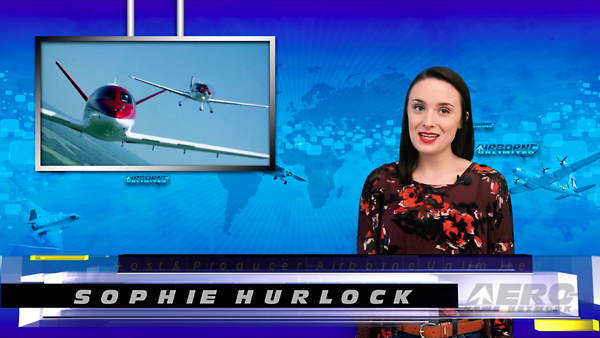 Advanced Tactics has also announced that the AT Transformer sUAS (pictured) is currently available for sale. 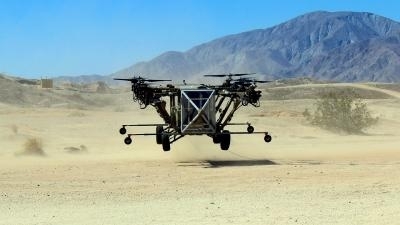 This rugged VTOL vehicle combines the capabilities and technology of Advanced Tactics’ larger vehicles into a small, low-cost platform that weighs less than 55 lb. 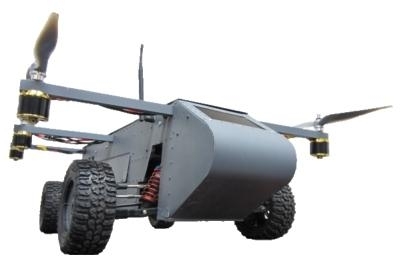 Its driving and flying capabilities allow it to perform unique missions such as exploring plateaus or rooftops, jumping over extreme terrain and obstructions, and performing ground-based reconnaissance for several days in the field. 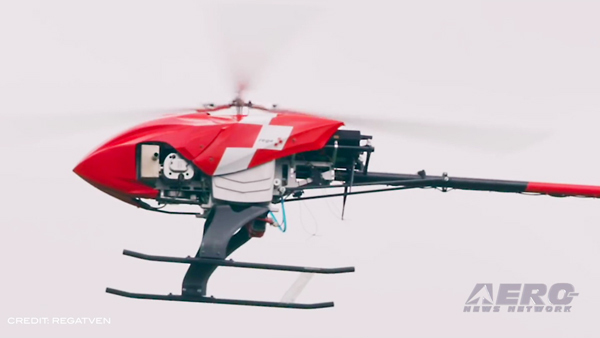 It is the world’s first air- and ground-mobile surveillance robot. With the optional ground drive-train removed, it can serve as a cargo delivery vehicle for heavy payloads.